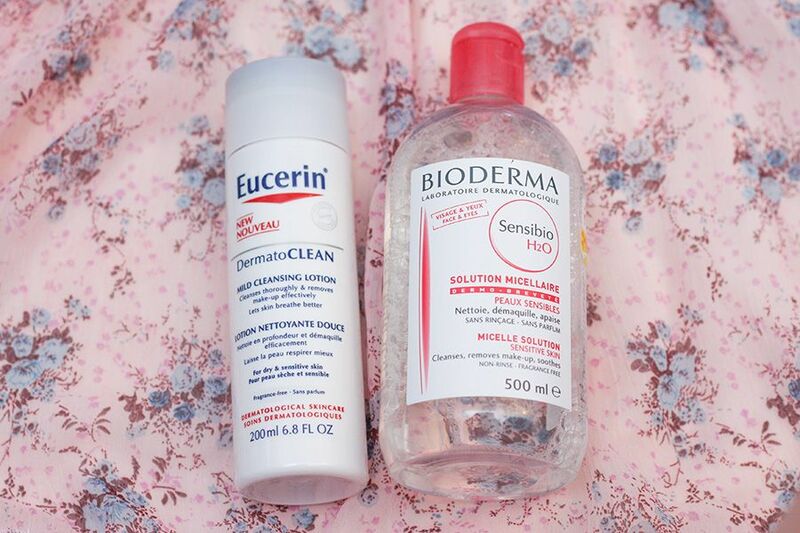 Let's start with cleansing by using the Eucerin DermatoCLEAN Mild Cleansing Lotion* and just to be safe, we'll use the Bioderma Sensibio Solution Micellaire to cleanse once more.. 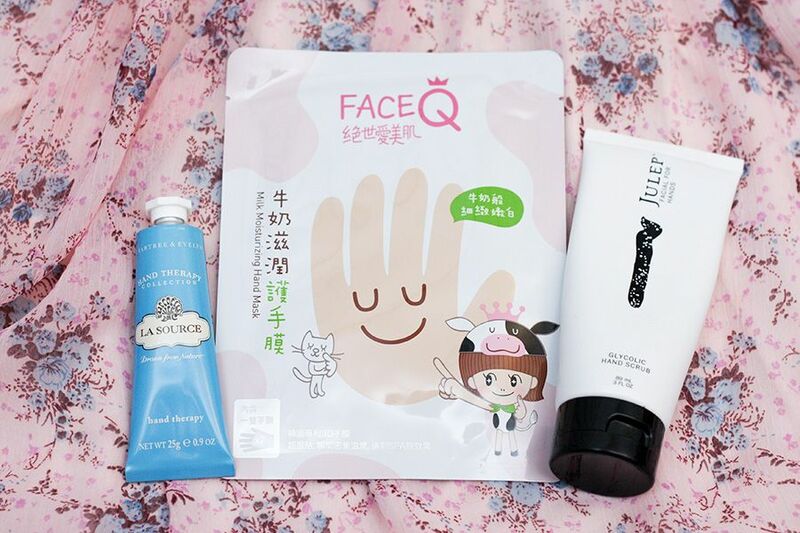 There are 3 masks that I'm using for deep cleansing, moisturizing, and radiance enhancing. 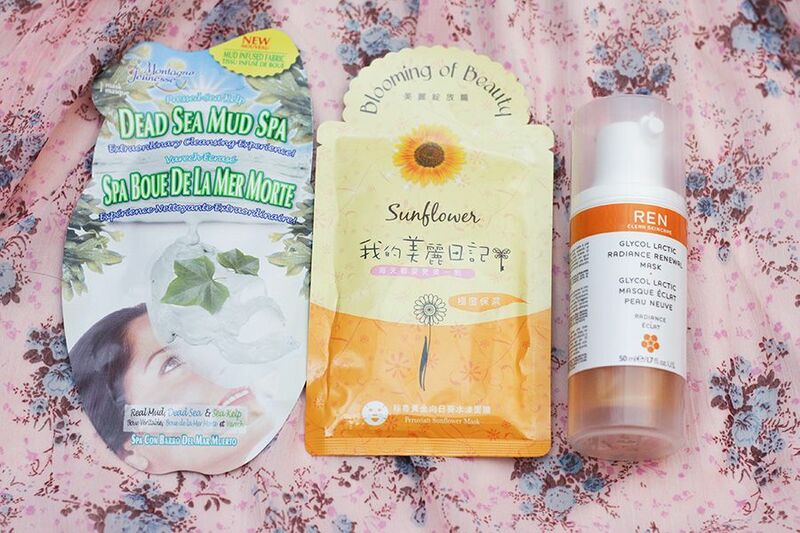 These include the new Montagne Jeunesse Dead Sea Mud Spa Mask*, Beauty Diary Peruvian Sunflower Mask, and REN Skincare Glycol Lactic Radiance Renewal Mask. I'm hoping after all 3 masks my mom is going to look glowing! Start of with a Glycolic Hand Scrub by Julep. 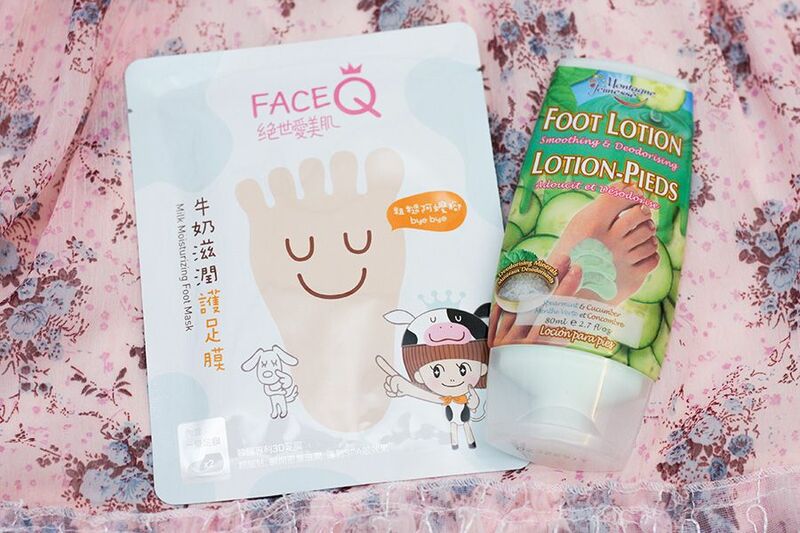 Then put on these Face Q Milk Moisturizing Hand/Foot Mask that acts like gloves and socks with moisturizer in them. It's a quick and easy way to moisturize your hand and feet, well your mom's hand and feet. I like to add a moisturizer to seal the benefits of the masks, so I'm gonna use my trusted Crabtree & Evenlyn La Source Hand Therapy and this new Montagne Jeunesse Foot Lotion*. While waiting for the hand and feet masks to be done, we can work on the face as well. Moisturizing after the facials is quite important in my book, so I'm going to use the La Roche-Posay Derm AHA Intensive Resurfacing Serum* on her forehead and laughlines. Then the Nivea Q10 Anti-wrinkle Light Day Care* to moisturize. 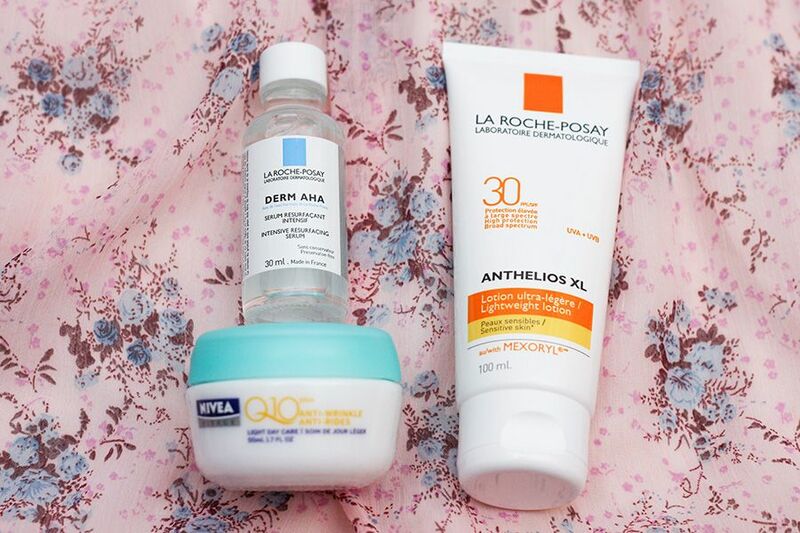 And equally importantly, sun protection and I'm going to use the La Roche-Posay Anthelios XL SPF 30* because it has broad spectrum protection. After taking off the masks, it's time to do the nails. 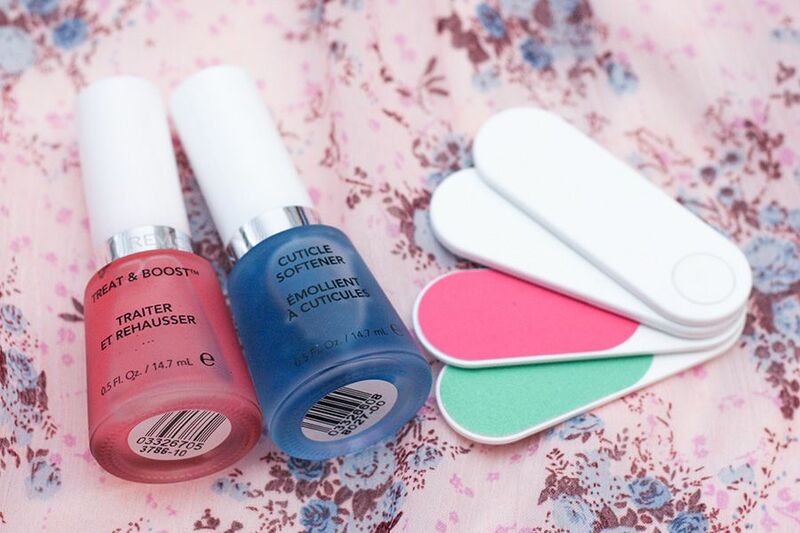 Soak her nails (and yours) in warm water till the cuticle is soften, then use a Cuticle Softener like the Revlon one* (Essie has one that works great as well), push her cuticles back and remove any residues. 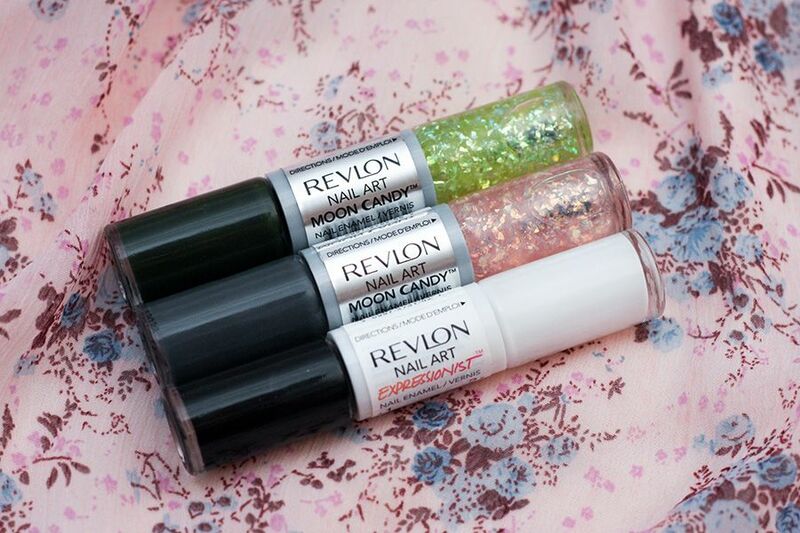 To treat the nail, lately, I've been enjoying the Revlon Treat & Boost*, because it makes my nails feel stronger and look healthier (maybe because of the pink tint?). I got this idea from the Almay Playfully Pretty tea party where they displayed their Mother's Day Campaign which features Kate Hudson and Goldie Hawn. I think it's a great idea to give my mom a makeup makover. This might be pushing it, but I think I'm gonna convince my mom to let me do her eye makeup for her. 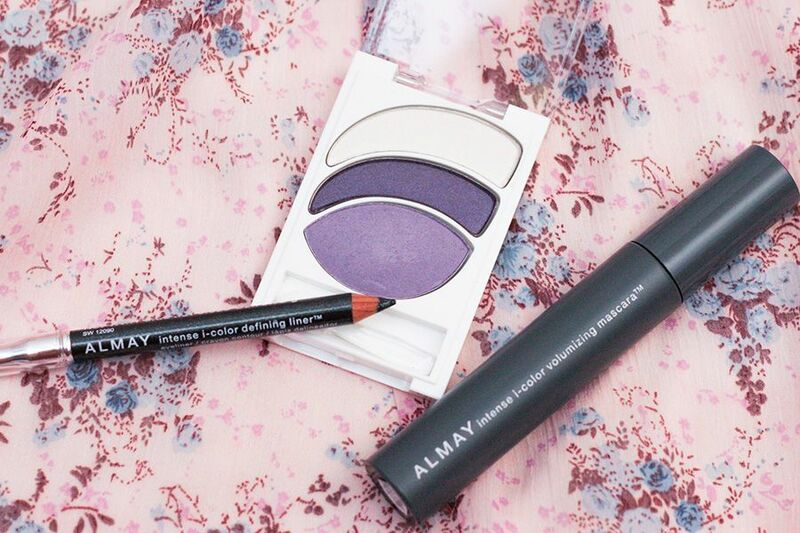 I'm going to use the Almay intense i-color collection for brown eyes* to brighten her eyes. She always says her eyes are her best feature. I wanna accentuate that. I'm enjoying using the Intense I-Color Defining Liner because of the tiny crystals that catch the lights and make my eye sparkles a little. I think she would enjoy the Intense I-Color Volumizing Mascara in Plum* on her because she likes colour mascaras (she made me buy them when I was younger lol). 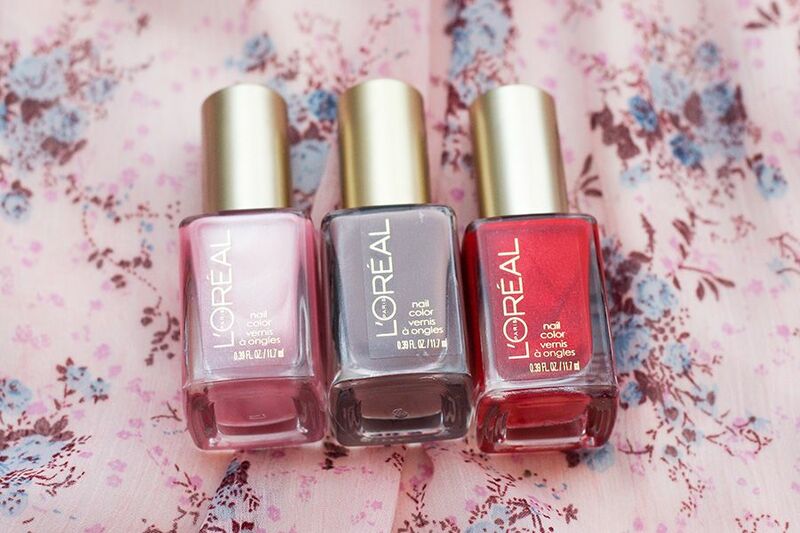 I picked these new shades from L'Oreal Paris Colour Riche Nail Polishes because of the smooth, pigmented, and high gloss formula. This is going to make the application so much easier. I actually have NEVER seen my mom with done nails (except for the time she got scammed and got stick on nails that wouldn't come off for a month... I'm sorry mom, it's funny lol). 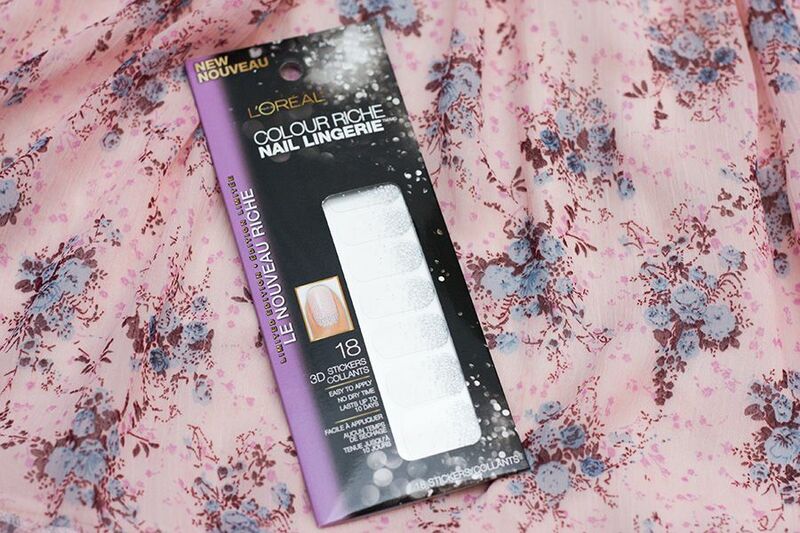 And if she's up for it, I'm also going to bring a few nail art option for her: Revlon Nail Art Moon Candy*, Revlon Nail Art Expressionist* or L'Oreal Colour Riche Nail Lingerie*. Let's see if she's in the mood for fun! My mom doesn't normally wear face makeup, so I'm going to use Chanel Vitalumière Aqua Ultra Light Skin Perfecting Makeup on her because it feels super light and looks natural, and add some Marcelle BB Roll-On Concealer* on places that needs some coverage. For highlight, I'm thinking of using Dior Amber Diamond Shimmer Powder. If she's not into foundation, no worries, just gonna apply some Revlon Skinlight in Barelight* to bright some definition to her face. 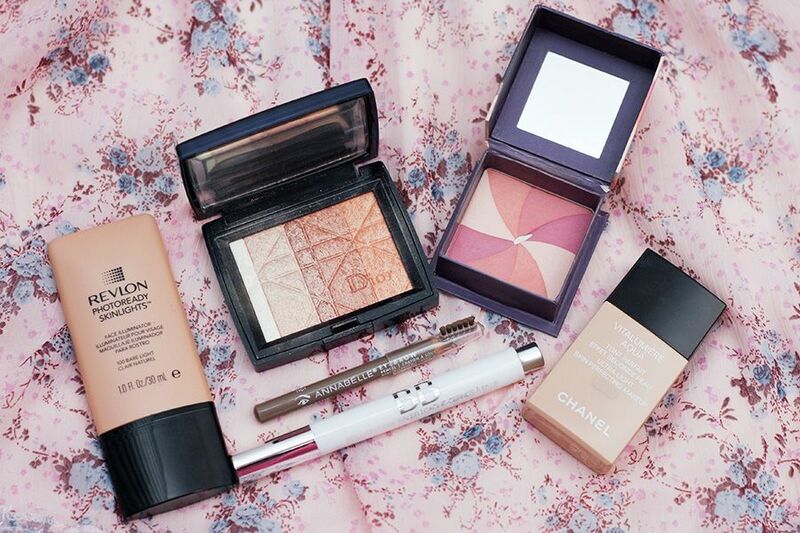 I love Benefit Hervana Boxed Powder, it just brightens up the face. So if she let me, I'm going to lightly apply it on her cheeks. (Yes, I'm not sure if my mom is that adventurous). One thing that she won't skip is eyebrows, and I got her covered with the Annabelle Eye Brow Pencil. My mother likes her plummy pink and berry plum... 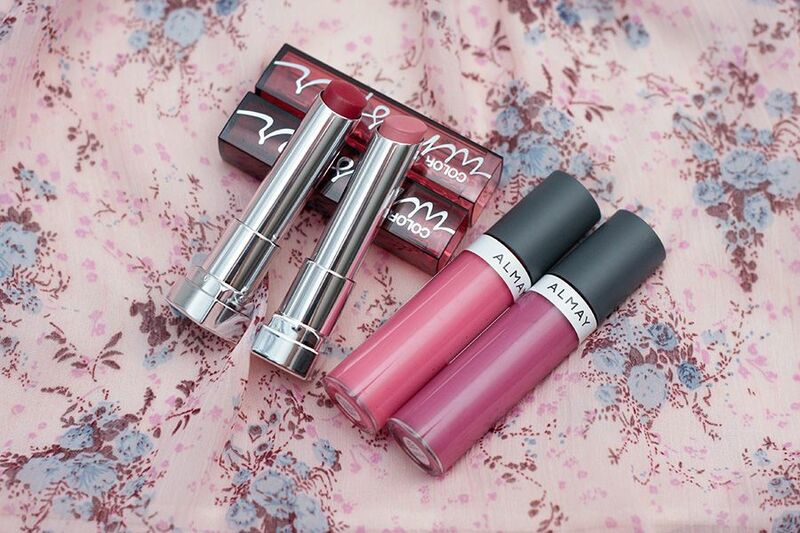 So I'm gonna bring, my current favourite, Maybelline Color Whisper in Berry Ready and Lust for Blush*, as well as, the new Almay Color+Care Liquid Lip Balm in Lilac Love and Blooming. Lipstick is one of the step that my mom likes, so I think she would enjoy the colours I picked out for her. I'm going to bring this with me anyway just in case she is also in the mood for me to style her hair. 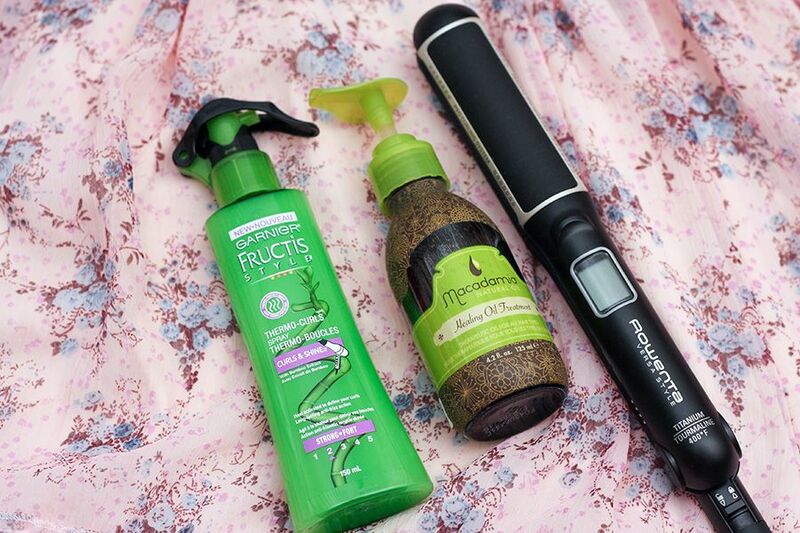 The Rowenta Beauty Versastyle is perfect because I can straighten or curl her hair. 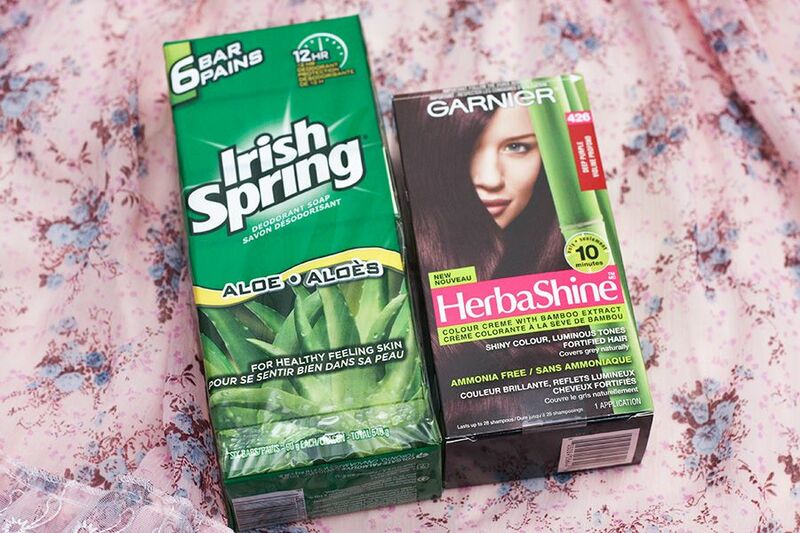 Of course you need a heat protectant for that and I'm currently trying the Garnier Thermo Curl Spray*. Also, a hair treatment to just prep the hair and I think my mom is going to like how soft her hair would be with the Macadamia Natural Oil Healing Oil Treatment. Now this is all my plan anyway, how far would my mom let me work on her is another story. My goal is to at least give her a mani, brows, mascaras, and lips. Let's see if she will let it happen (fingers crossed). What can I say, my mom is VERY practical. Last but not least, a little sign from me... which I know she will love :). That's it! 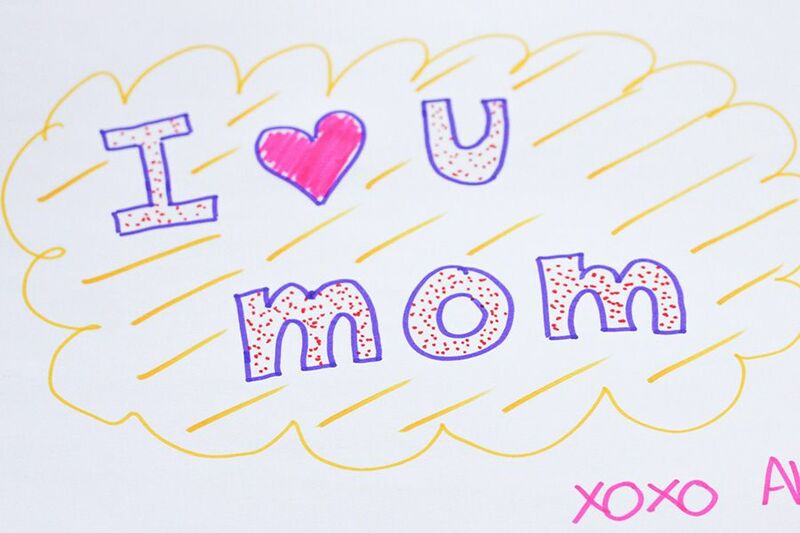 That is what I planned to do with my mom on Mother's Day. Have you planned/bought anything for her yet? Let me know how you're going to spend the day with her! *Disclaimer: Some products mentioned in this post were provided to The Office Chic for review consideration (noted with asterisk). 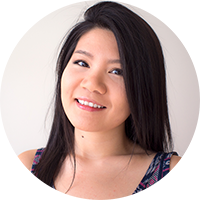 As always, all the opinions expressed here are my own and are in no way influenced by any advertiser, affiliate, public relations firm or brands. What a great Mother's Day gift! I think pampering is always welcome and you certainly have a lot planned. Hope she really likes it! Great idea! I'm sure your mother will like such a nice Mother's Day gift! Thanks! Let's hope it works out! This is a awesome Mother's Day gift!!! Wow! Your mom will be so happy! Love this gifts!! Ive heard such great things about Bioderma! more of your useful information. Thanks for the post. I will definitely return Thanks a lot, Regards.